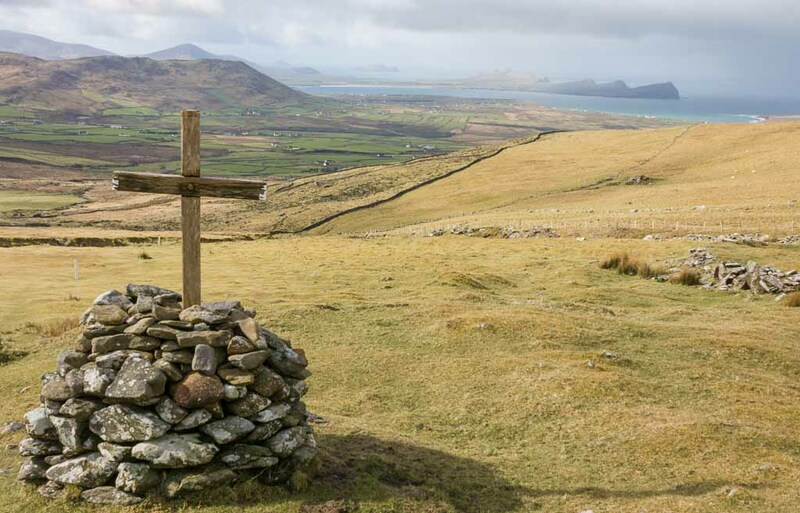 Mount Brandon is one of the most impressive hiking routes along Ireland’s Wild Atlantic Way. Looming over the green fields of the Dingle Peninsula, Brandon is the highest peak outside of the McGillycuddy's Reeks. The 951.7m mountain is popular and there are a couple of routes to the summit. If you’re in the mood for a good hike, along with incredible views of coastal Ireland, it doesn't get much better than this. 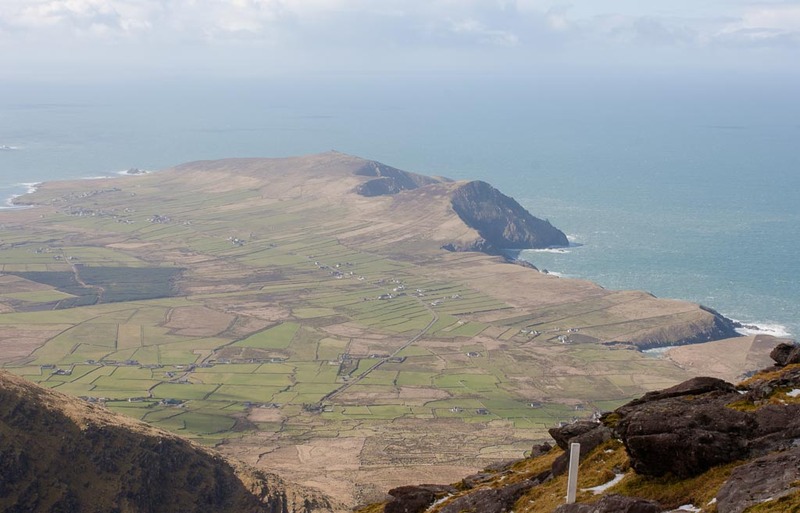 For a taste of wild Ireland, the Dingle Peninsula in Co. Kerry seems to have it all. Jagged sea cliffs, sandy beaches, isolated villages and prehistoric settlements make it an area of endless possibilities. The peninsula juts out into the Atlantic Ocean for 48 kilometres, surrounded on three sides by glittering sea. Narrow country roads follow the coastline and the Mount Brandon towers over everything. Mount Brandon sits in the middle of a range known as the Brandon group. It takes its name from St. Brendan the Navigator, who was thought to have spent 40 days on the mountain preparing for his voyage to America. To the pilgrims who climb the mountain every year, Mount Brandon is sacred. For ordinary hikers, it can be an exhilarating challenge. 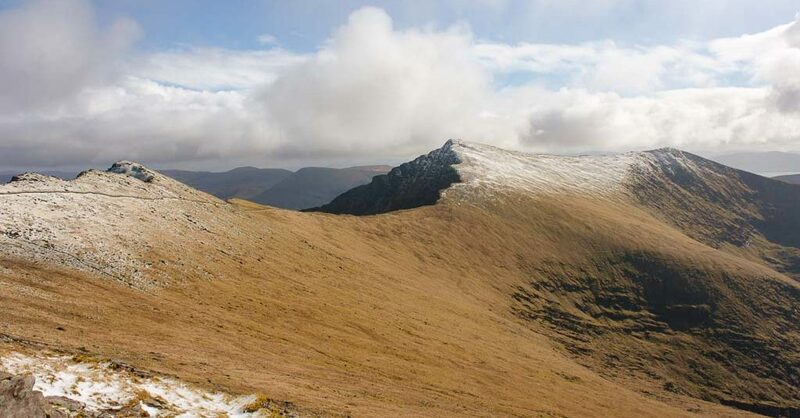 There are two main routes to the summit and the views make the tiring climb all worth it. The Saints’ Road is the quickest and easiest route up Mount Brandon. The route starts at the car park in Baile Breac and it’s marked along the way by large stone crosses. The ascent is mostly up grassy, boggy slopes before it gets steeper and turns rocky near the top. On a sunny day, the views from the mountain are spectacular. The fields covering the peninsula turn into patchwork of green and the Atlantic Ocean is an expanse of blue. When it’s bright, it’s possible to see as a far as Ventry Bay. But the weather is notoriously unpredictable on the Dingle Peninsula and upper Mount Brandon is often shrouded in cloud. When you get a sunny break, grab your camera and make the most of it. The Saints’ Road takes 3-4 hours to complete. Note: Officially, the Saints’ Road finishes at the foot of Mount Brandon for safety reasons. However, hikers can continue from there and follow the crosses to the top. The more scenic, and more difficult, route to the summit of Mount Brandon begins at the car park near the Faha Grotto. There’s a clear path from the grotto leading along the slopes of the Faha Ridge. For the first part of the hike, the path slowly gains height along the ridge. A lower path leads into a glaciated valley, where the Pater Noster lakes glimmer on a sunny day. From there, the route gets steeper and the final stretch to the summit is the toughest bit. The Faha route generally takes 4-5 hours to complete. 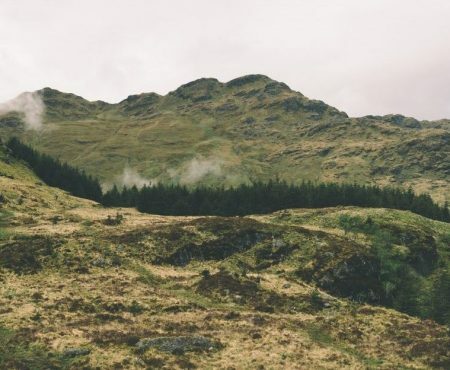 If you’re feeling extra energetic, the Brandon Range Walk is ideal. 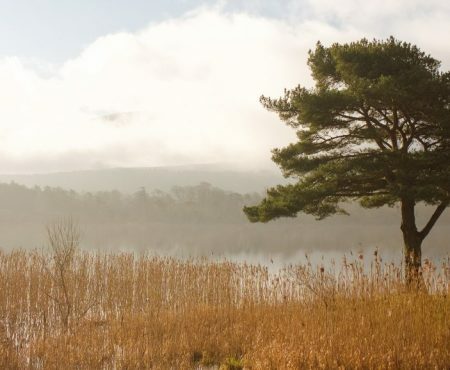 The 6.5hr (15km) route is considered one of the most beautiful hiking routes in Ireland, but it definitely requires stamina. The route covers the main peaks of the Brandon Mountain range, including Gearhane Mountain, Brandon Peak and Mount Brandon. Mount Brandon is suitable for people of all levels of experience, but hikers have got into difficulties on it. The weather is changeable, fog tends to come in fast and there’s often snow near the summit. 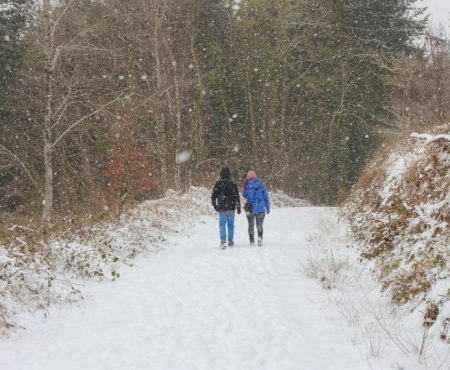 Check the weather, wear proper hiking gear and let someone know where you’re going. 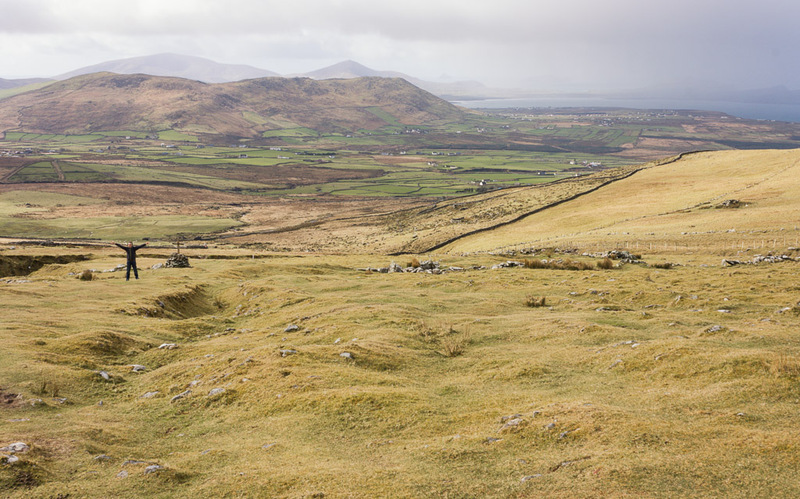 Mount Brandon is less than 20 minutes from Dingle town by car. 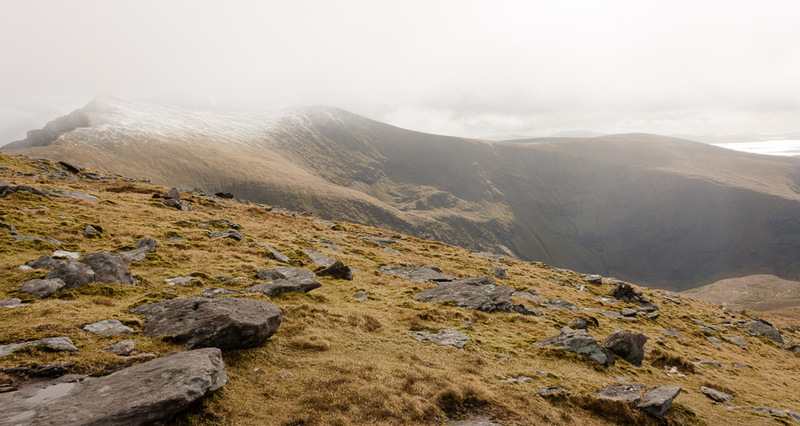 Explore more hiking routes in Ireland.